About ET Solar ET Solar Group is a vertically integrated solar energy equipment manufacturer and turnkey solutions provider. With local sales and marketing subsidiaries and offices throughout Asia, Europe, and North America, we provide high quality photovoltaic modules, world leading solar tracking systems and smart turnkey solutions to our customers in more than 50 countries and areas. Our products have been delivering strong operating performance in a large number of residential and utility scaled solar PV projects around the world. 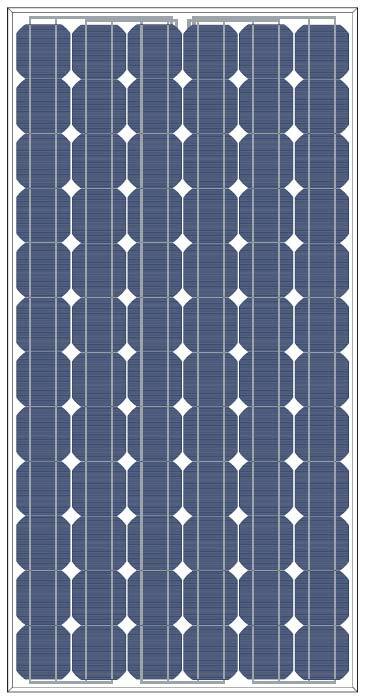 As one of the first solar energy turnkey solution providers from China, we have strong capabilities to tailor make the most efficient and economical solutions for our customers by factoring in a large variety of parameters such as project location, terrain condition, land size, land price, government subsidy and power density. Solar energy will become an essential component of the global energy portfolio in the foreseeable future and our fast growing trajectory showcases our commitment, strength and aspiration to be a significant contributor to the industry’s exponential growth in the next few decades.